Without a dependable fastener things just fall apart. The same can be said about your fastener supplier. There are many different types screws and many different kinds of bolts for specific jobs. They come in all shapes and sizes. So do the companies that supply them. 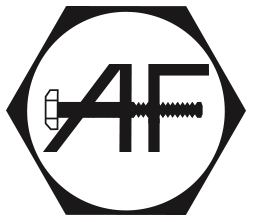 Ability Fasteners is a full line supplier of fasteners and components to meet the demands of any project. With over 30 years of experience we offer prompt, reliable customer service and competitive pricing. Dependable, knowledgeable service to help keep your job together. We carry everything from standard nuts, bolts, and screws to specialty fasteners and components, to electrical and military grade hardware. 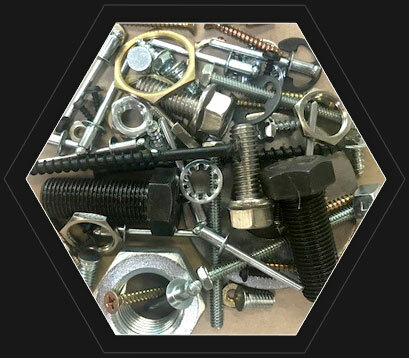 Whatever you need, domestic or imported, we can supply you with quality fasteners to get the job done. We provide a number of specialty services including patching, plating, heat treating, and head painting, as well as in-house secondary work including drilling, tapping, shaving, and more. 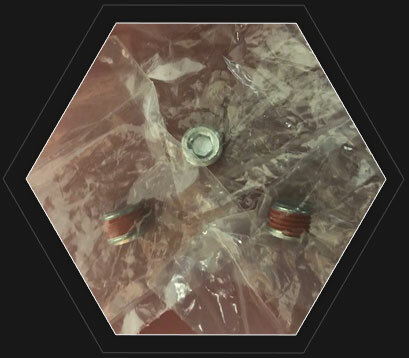 We offer in-house bagging/packaging in various quantities and capacities, as well as custom labeling and bar coding capabilities to meet our customer’s needs. 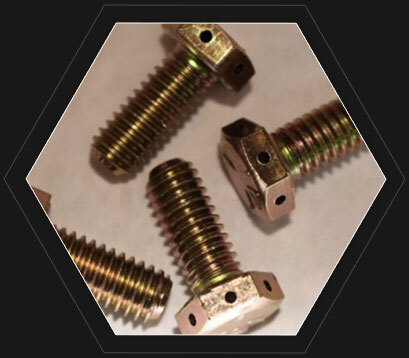 See how we can provide you with dependable fasteners with the most dependable service.